With ribbed cuffs, a soft crew-neckline, and ruffle accents gently lining the neckline and sleeves, this is the perfect update on apiece apart classics. And in goes-with-everything cream, designed to wear layered now, and solo later. 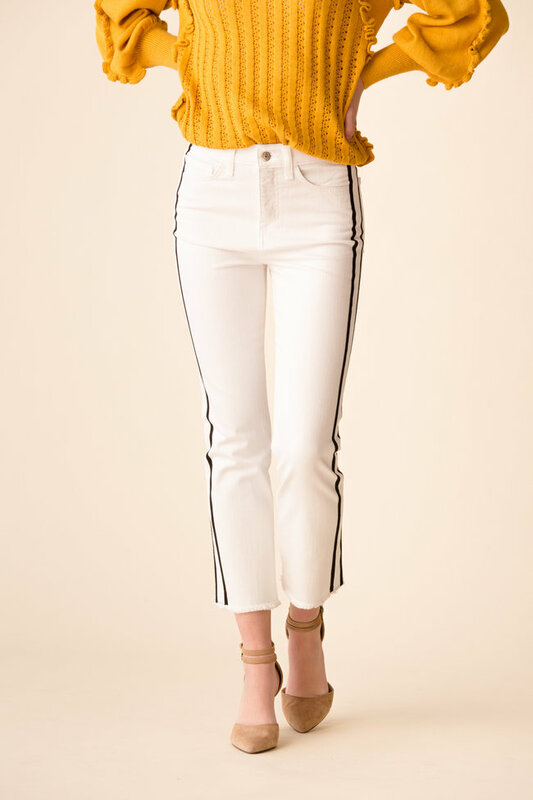 Read more..
With ribbed cuffs, a soft crew-neckline, and ruffle accents gently lining the neckline and sleeves, this is the perfect update on apiece apart classics. And in goes-with-everything cream, designed to wear layered now, and solo later.